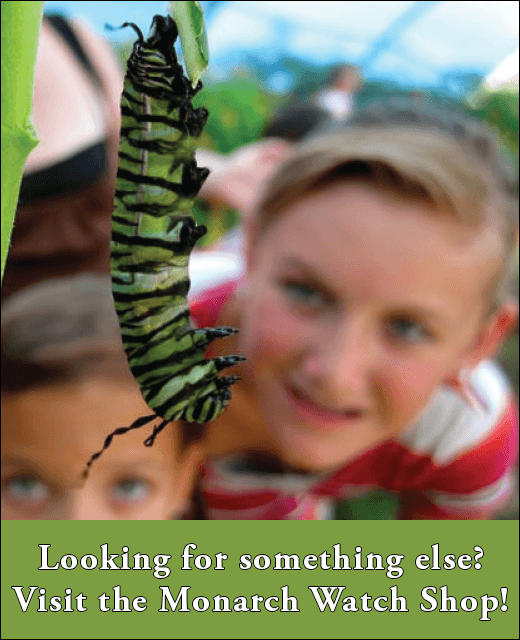 Welcome to Monarch Watch's Milkweed Market! Monarch butterfly overwintering counts were at an all-time low during 2014-2015 seasons, and a winter storm in March 2016 killed many monarchs in Mexico. The widespread planting of herbicide tolerant crops, intensive farming, and the ethanol mandate has led to a rapid loss of habitat for monarchs and other pollinators. These important insects need our help. By planting milkweeds (the host plants for monarch caterpillars) and nectar plants for adult monarchs and pollinators, you can help maintain the monarch migration and sustain the insects whose pollination services maintain our ecosystems. 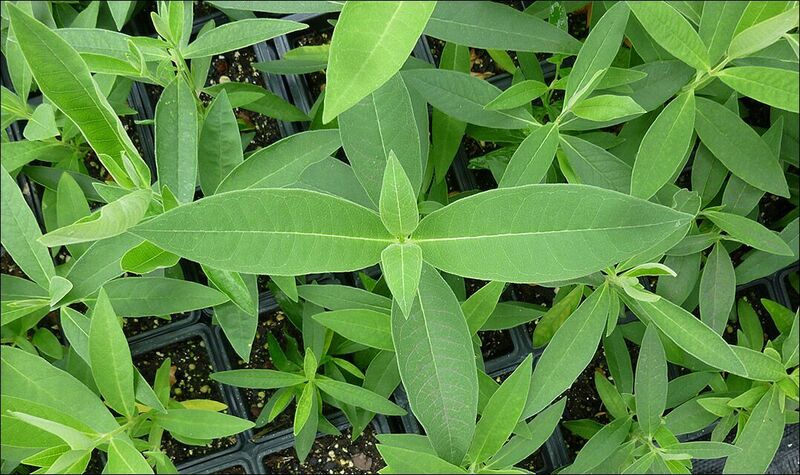 We expect to ship the milkweed to the eastern US after May 15. Texas and Oklahoma orders will be available sooner. 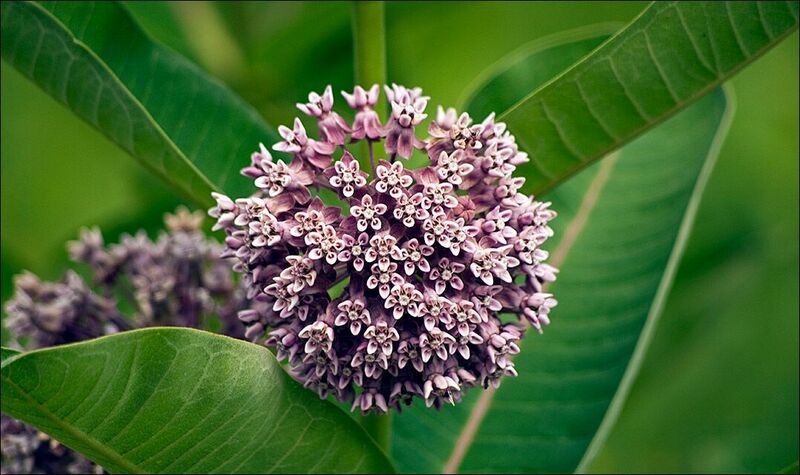 You will only be able to order milkweed that is available to ship to your shipping address zip code. Availability is based on our seed supply. The cost of UPS shipping is included in the price of the flats. *If we are unable to fulfill your milkweed order, we will issue a refund to your credit card and send you an email confirming the cancellation and refund. Customer-initiated cancellations will incur a $7 handling fee. These native plants are grown in a wholesale restoration nursery, not in a retail nursery. Unlike plants grown for showiness at a retail nursery, these plants are grown for habitat restoration and are often trimmed prior to shipment to conserve water. This does not damage the plants. They are hardy natives. If your shipment should be upturned by UPS, do not discard plants that have come out of their pots! They are still viable. We are not responsible for damage to plants caused in transit. Most customers will receive plants that have green leaves. However, some customers may receive plants that lack leaves due to trimming or dormancy. 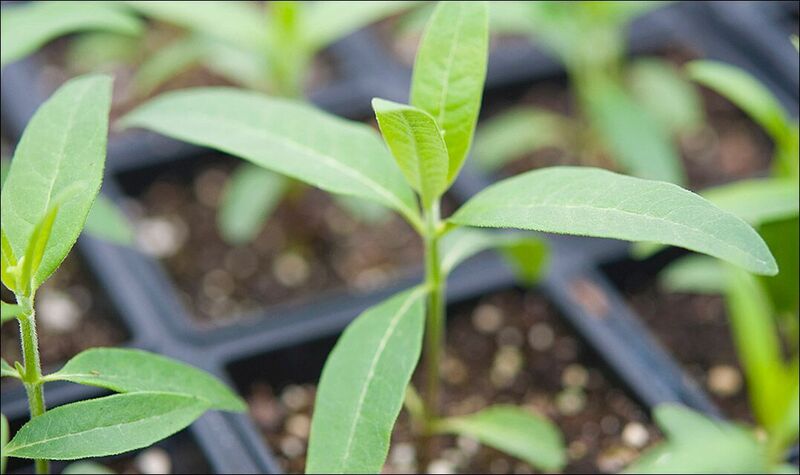 By placing an order, you agree to accept plants that are not showy, but have viable roots and will grow to become future monarch habitat with the proper care.